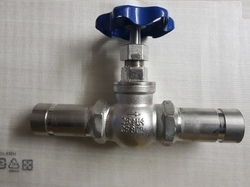 Providing you the best range of mild steel high pressure ball valve, forged steel ball valve, forged steel valves, investment casting flanged end valves, ms three piece flanged end ball valve and stainless steel threaded ball valves with effective & timely delivery. 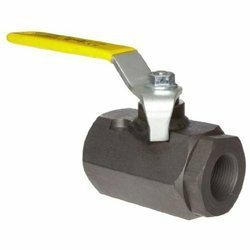 Port Size Up to 1"
We are offering a wide range of Mild Steel High-Pressure Ball Valve. 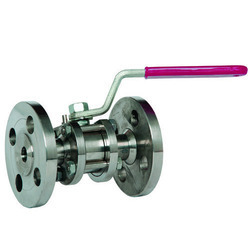 We are leading manufacturer of Forged Steel Ball Valve from Ahmedabad, Gujarat. 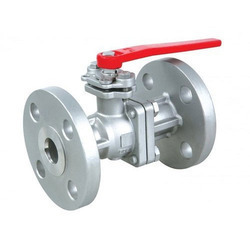 We are leading manufacturer of Forged Steel Valves from Ahmedabad, Gujarat. We are offering a wide range of Investment casting Flanged End Valves. 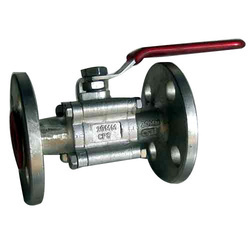 We are offering a wide range of MS Three Piece Flanged End Ball Valve. We are offering a wide range of Stainless Steel Threaded Ball Valves. We are offering a wide range of S.S. High-Pressure Ball Valves. 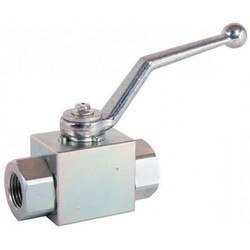 We are leading manufacturer of Forged Ball Valve from Ahmedabad, Gujarat. We are offering a wide range of CI Flanged End Ball Valve. We are offering a wide range of IC SS CI Threaded Ball Valves. 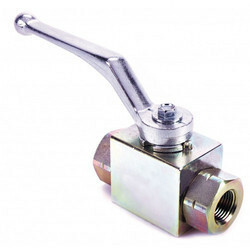 We are offering a wide range of Stainless Steel Ball Valves. We are offering a wide range of High Pressure 2 Way Ball Valve. 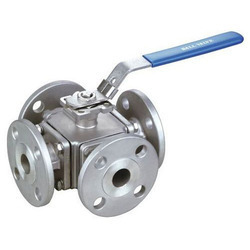 We are offering a wide range of 4 Way Flanged Ball Valve. 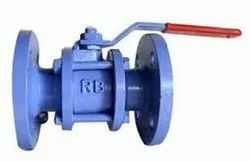 We are leading manufacturer of Cast Iron Threaded Ball Valve.